Of course you can fly the latest Airbus today, but vintage giant planes still evoke a certain fascination and sadness of their demise. 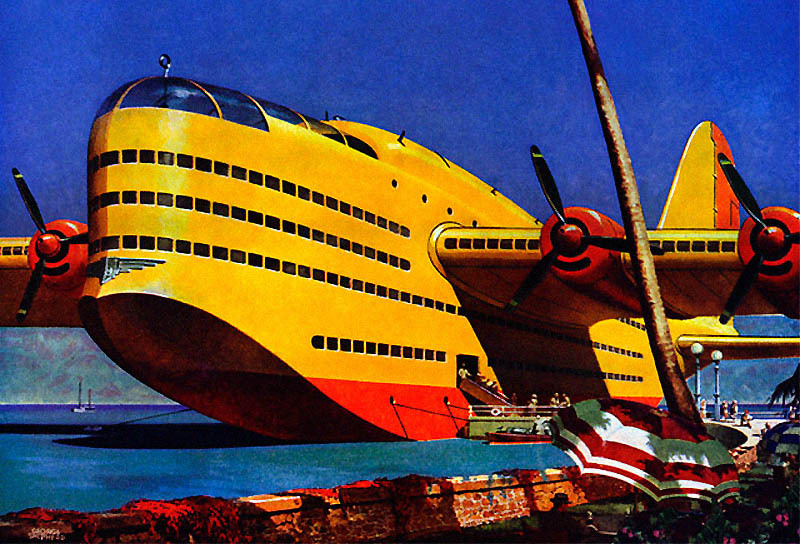 Their stupendous size seemed to fuel dreams of daring-do and glamour... like smoking a cigar on board of a giant flying boat bound for some nameless Central American lake, while discussing the odds of finding an ancient treasure with a sultry brunette lady - seemingly a fellow adventurer but, very possibly, a rival spy. 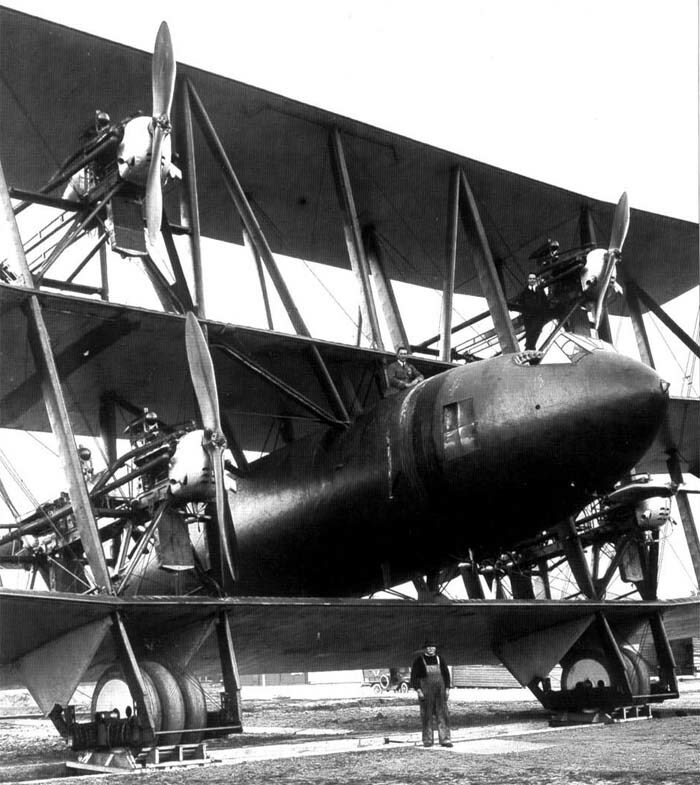 The largest, the heaviest, and most powerful flying boat in the world - made by Germany in 1929, nicknamed The Flugschiff. 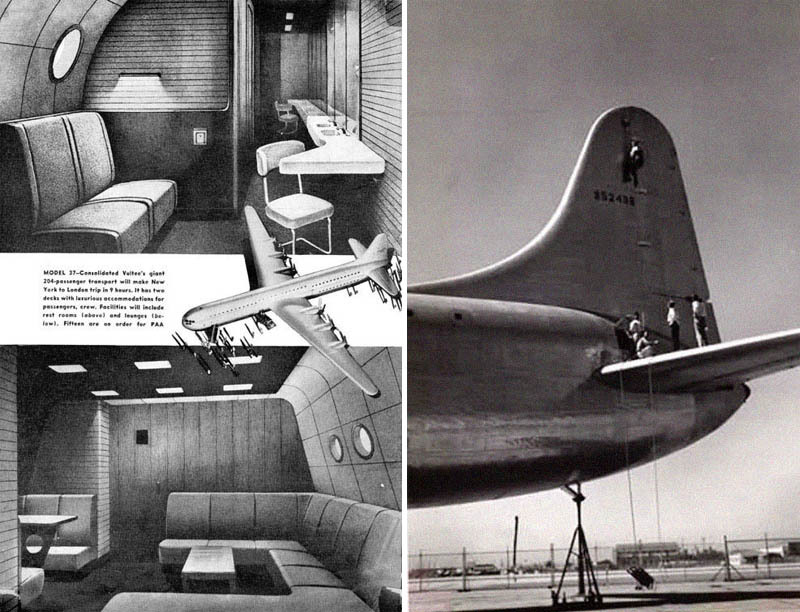 It was "The Flying Ship", indeed, or rather a small airborne island with a crew of 14 and capacity for more than a hundred passengers. The highlight of this video? Total worship of technology, the "bigger, the better" attitude. Well, this opening seems to be the in-flight refueling door. "... The Mach continues to increase. The ride is incredibly smooth. There seems to be a confirmed trust now, between me and the jet; she will not hesitate to deliver whatever speed we need, and I can count on no problems with the inlets. The cooler outside temperatures have awakened the spirit born into her years ago, when men dedicated to excellence took the time and care to build her well. We are a bullet now - except faster. Screaming past Tripoli, our phenomenal speed continues to rise, and the screaming Sled pummels the enemy one more time, laying down a parting sonic boom. In seconds, we can see nothing but the expansive blue of the Mediterranean. I realize that I still have my left hand full-forward and we're continuing to rocket along in maximum afterburner." 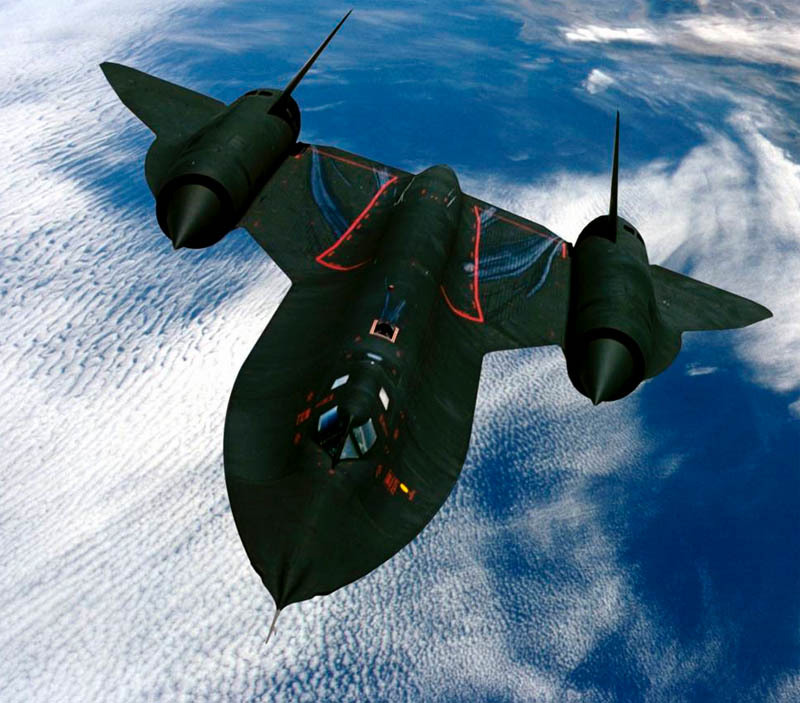 SR-71 also holds the record of highest sustained flight for a man-powered aircraft (25,929 m) and the speed record still holds since 1976!. The aircraft was retired twice because of high operational costs, and a letter was written to US Senate, signed by astronaut John Glenn: "Mr. President, the termination of the SR-71 was a grave mistake and could place our nation at a serious disadvantage in the event of a future crisis." If you get an opportunity to fly this noble plane (who knows, you may be the next Sam Witwicky), here is the SR-71 Flight Manual. 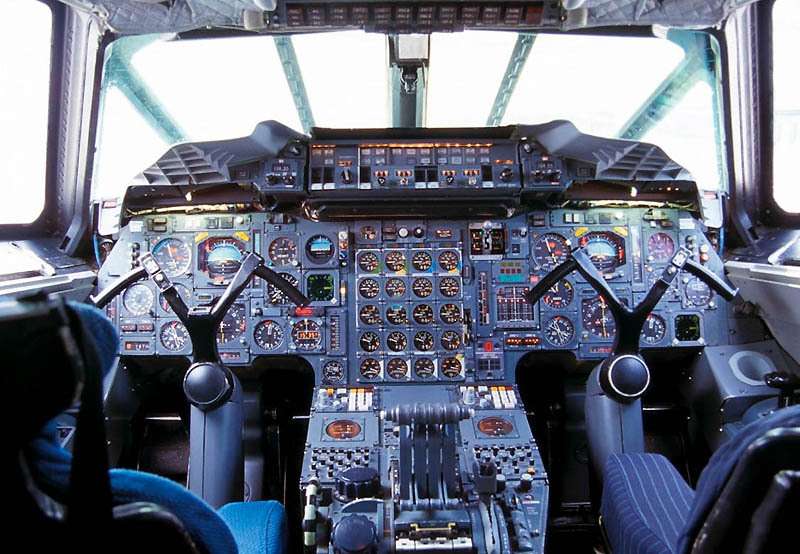 The port behind the double cockpit SR-71 is for in-flight refueling and the mystery plane on the right is an Aero Spacelines Super Guppy. The fst mistery plan may be a Boeing X-48B unmanned experimental plane. Thank you for your post! 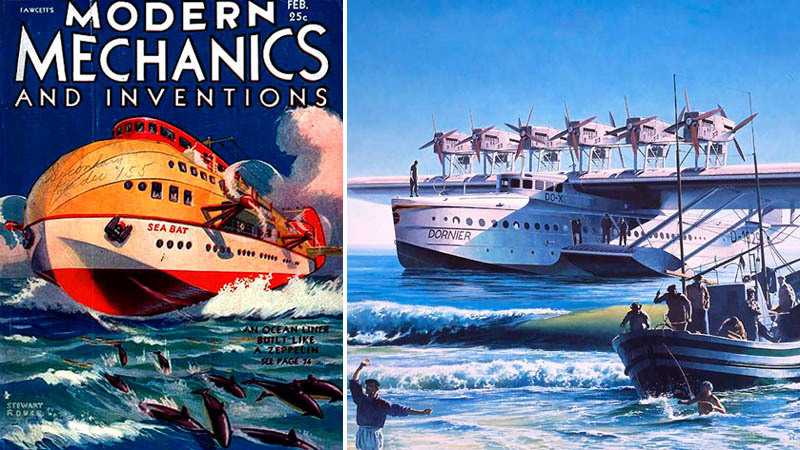 Actually, the Dornier seaplane's name is not Dox, but Do X. The first plane is not the X-43B, I think it is an elaborate photoshop, possibly using the X-43B as an template (this pic in particular: http://www.aeronautics.nasa.gov/images/content/bwb_cst2227b.jpg). Concepts like the X-43B have been designed for personal transport, but have never been realised so far. 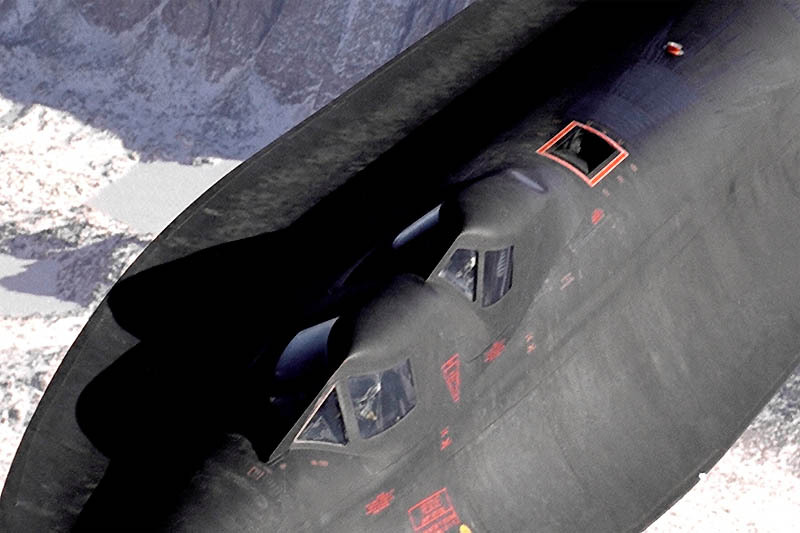 A funny fact about the SR-71 is that it would leak fuel at take-off because the fuselage panels didn't fit when the airplane was cold. The bulbous thing is called (I think) the Pregnant Guppy. It was built for NASA to move booster rockets from the Los Angeles manufacturing facility to Florida. 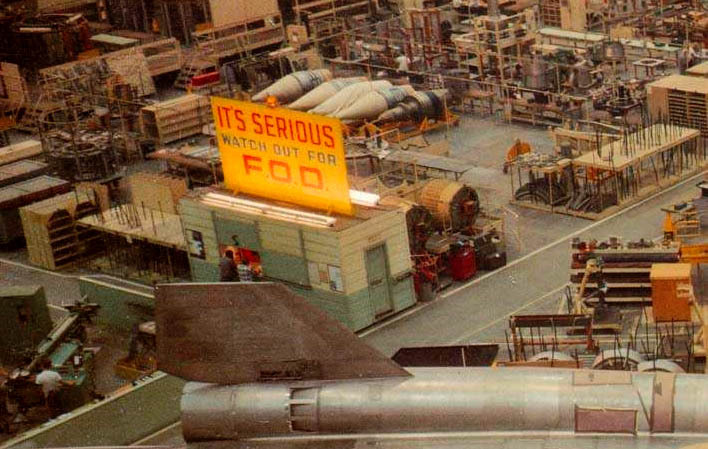 The photo was probably taken at the Air & Space museum in Tuscon. Great waste of a day, sign up for the boneyard tour, next day go to the Titan museum. 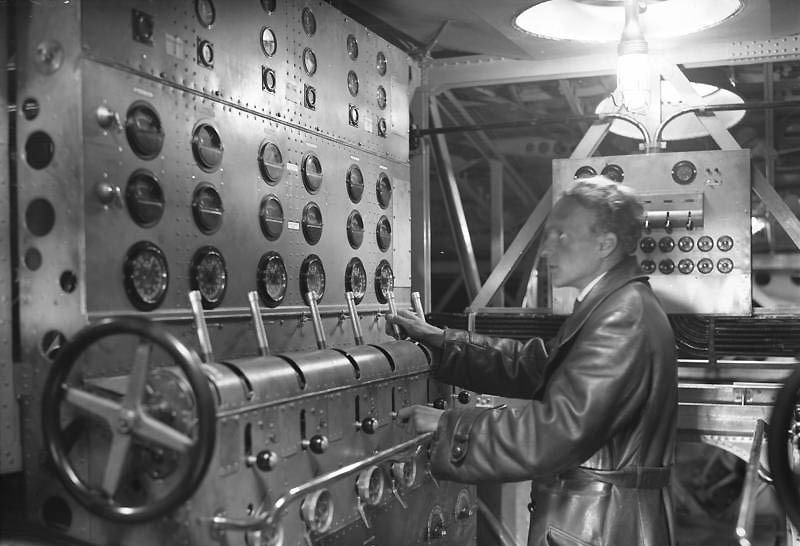 Aviation has always been a leader in technology, whether through innovation in airplanes or the space program. The technologies that have been developed for aircraft have migrated to consumer products which benefit us all. Let's hope aviation begins a recovery soon. 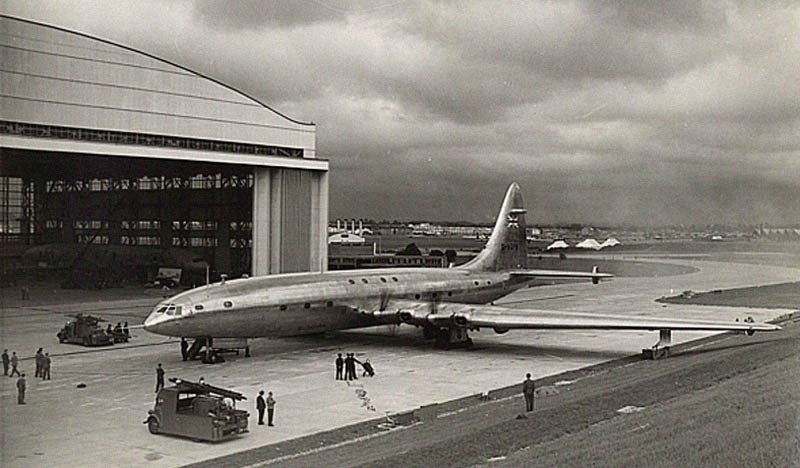 The Brabazon wasn't quite as big as the 747 in terms of fuselage length (177 ft) - actually slightly shorter than that of a 767-300 (180 ft). 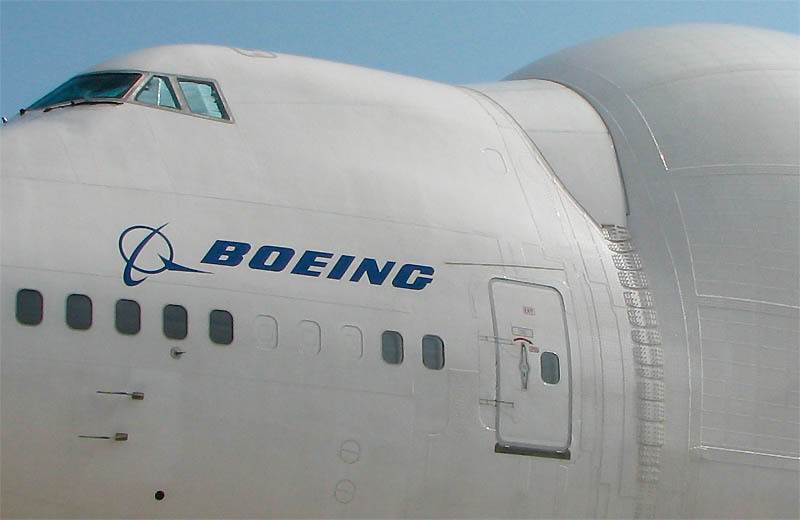 The wingspan is another matter, however, about 230 feet - this is greater than the wingspan of any 747! 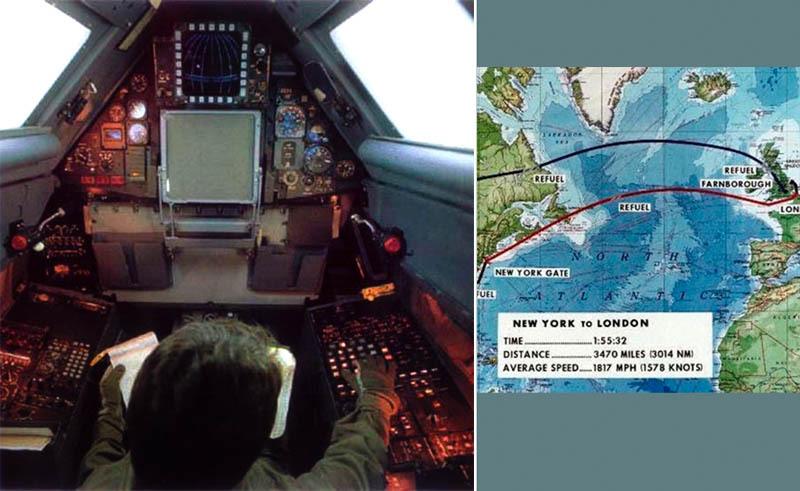 The 2000 Concorde accident is not the reason it no longer flys. 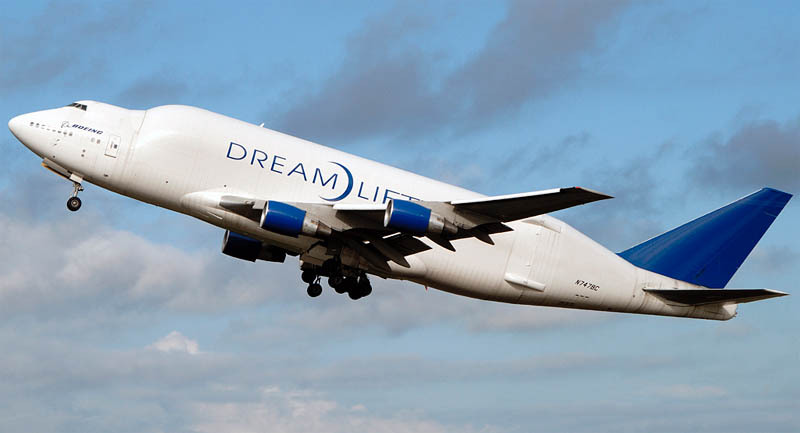 It was returned to service for several years after the accident, however it was later grounded because it was uneconomical to fly and maintain due to it's age and high fuel consumption. 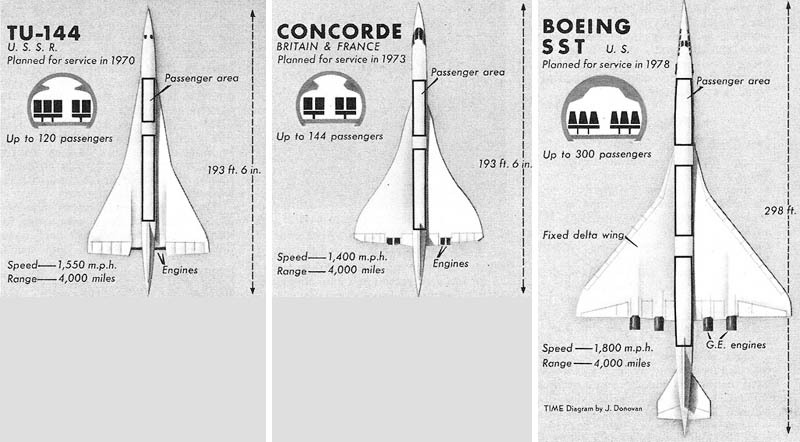 The Bean counters at Airfrance saw money in more seats,longer journey times, and pretty much was unnegotiable with parts suppliers for Concorde. 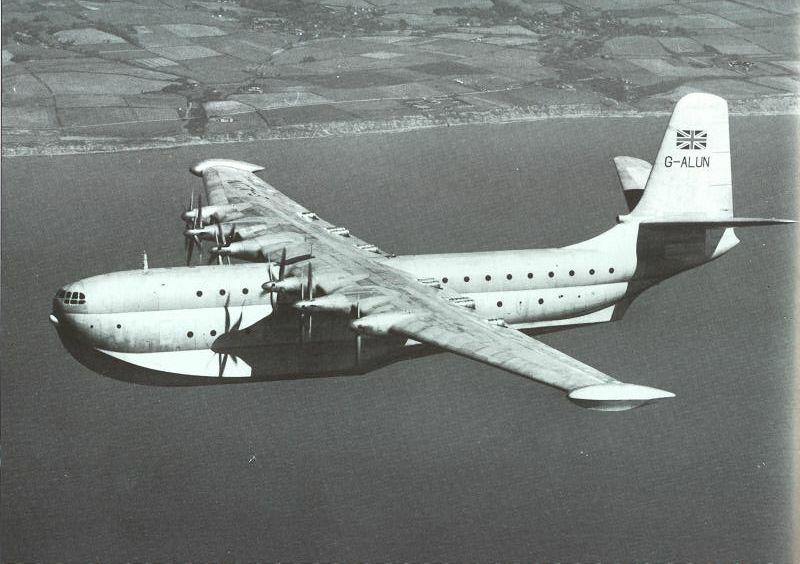 The British would have left the old swan flying if Airfrance hadn't put pressure on the parts supplier. As a result both fleets got decommissioned. X-48 not 43. 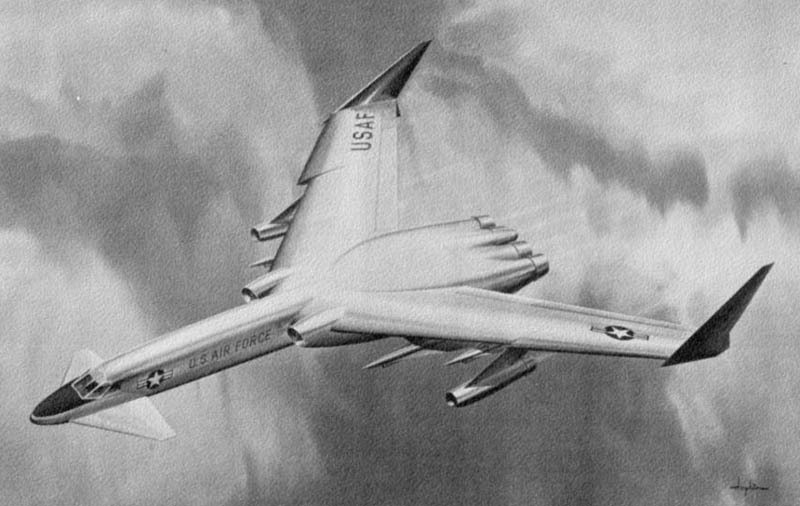 X-43 is a scramjet testbed. What's the source of the first image? The giant yellow plane drawing? 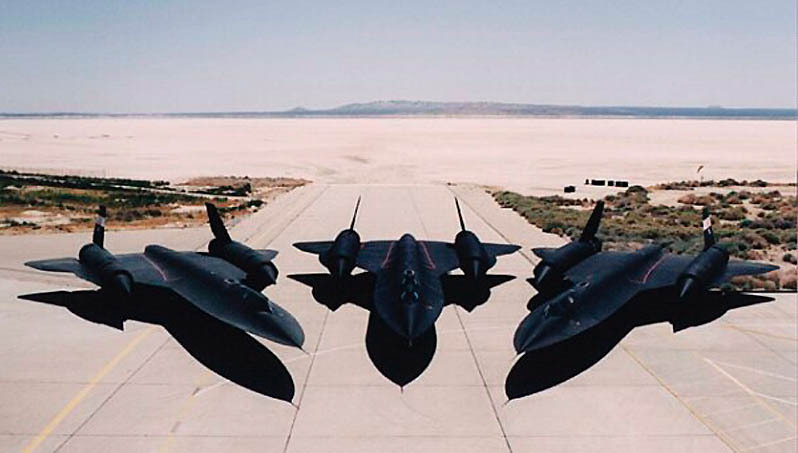 Two things about the SR-71- I had the privilege of seeing the bottom side of on up close as it came in for landing and I was driving a truck on the perimeter road that was supposed to be closed but wasn't- impressive! I also had my retirement ceremony from 21 years of USAF service under the wing of a retired jet at the Hill AFB, UT museum. 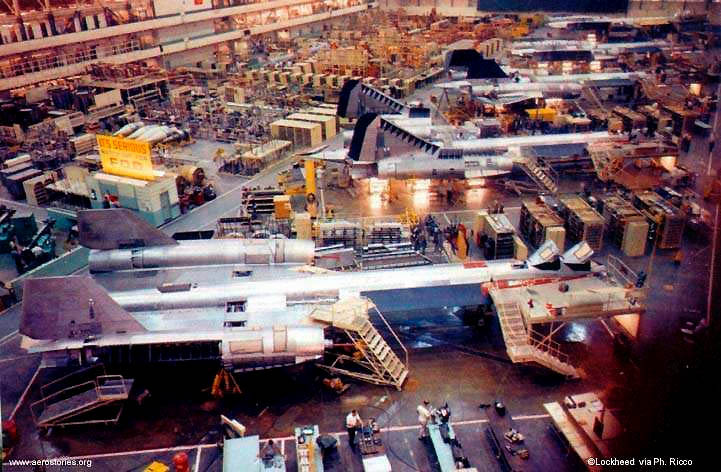 I heard an interesting fact the other day about the Lockheed A-12 (ultra-secret CIA predecessor variant of the SR-71). 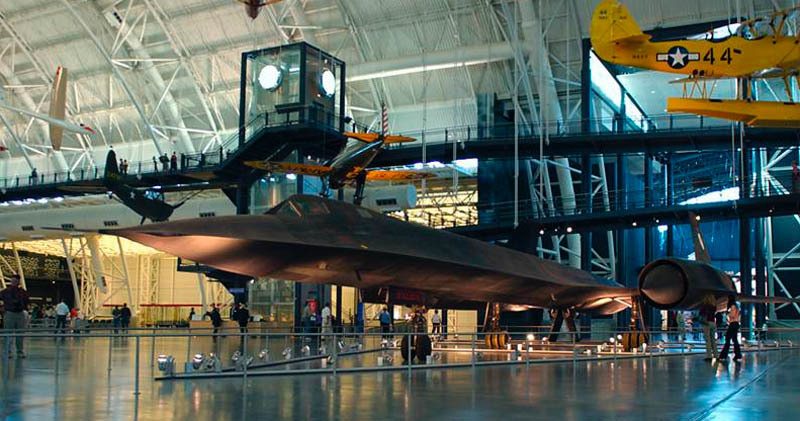 Apparently, due to its unprecedented high speed, the aircraft had to be made out of titanium. During production it turned out that US titanium wasn't strong enough (due to impurities), and the only place to import the right grade titanium from was the Soviet Union! 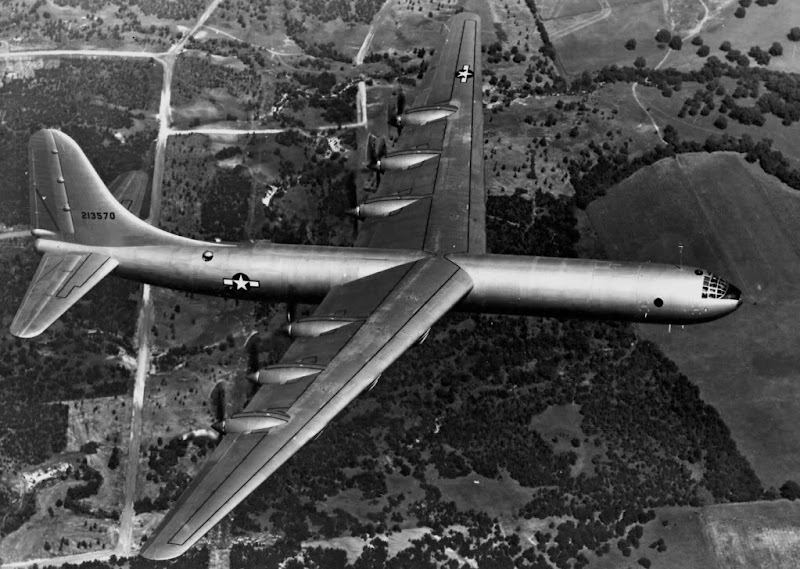 So in a bizarre irony, the US imported titanium from the Soviets to build the very aircraft that would spy on them for decades! 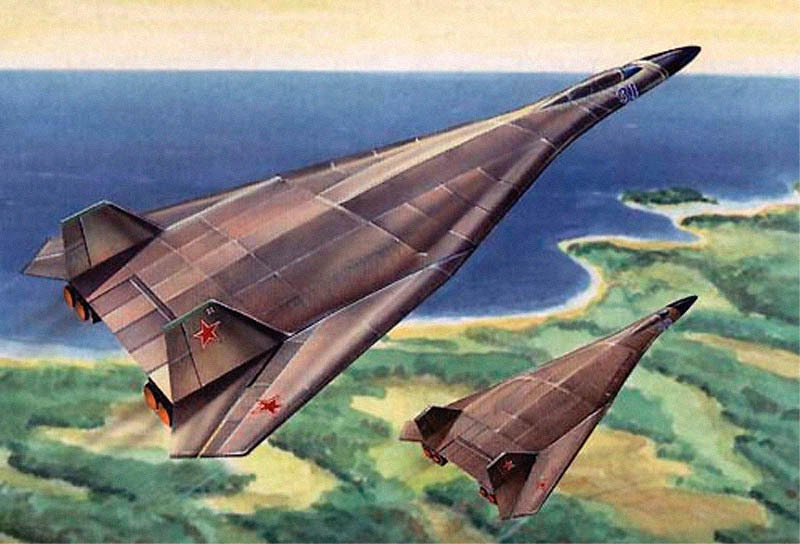 Also, I've been researching an article about the hypothesized Aurora spyplane and some of the artists renderings look remarkably similar to the Sukhoi T-4MS you mention in your article. All fascinating stuff, and thanks again for a great read! 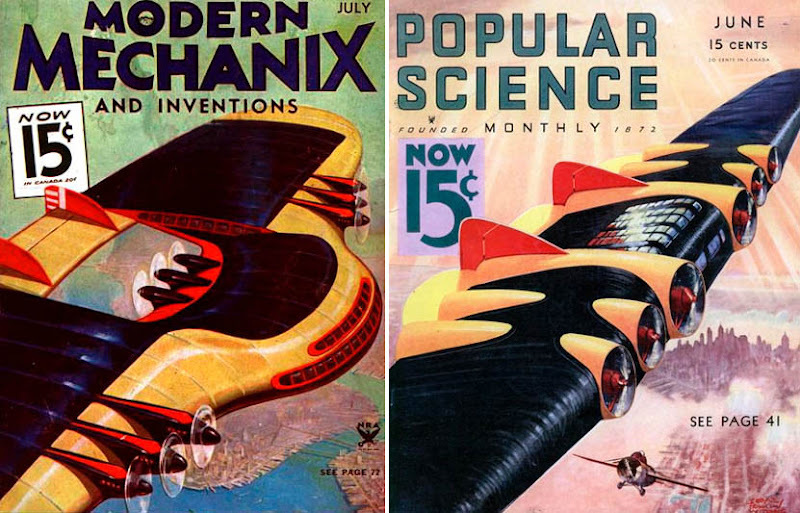 That mystery plane on the left doesn't look much like the Boeing X-48... 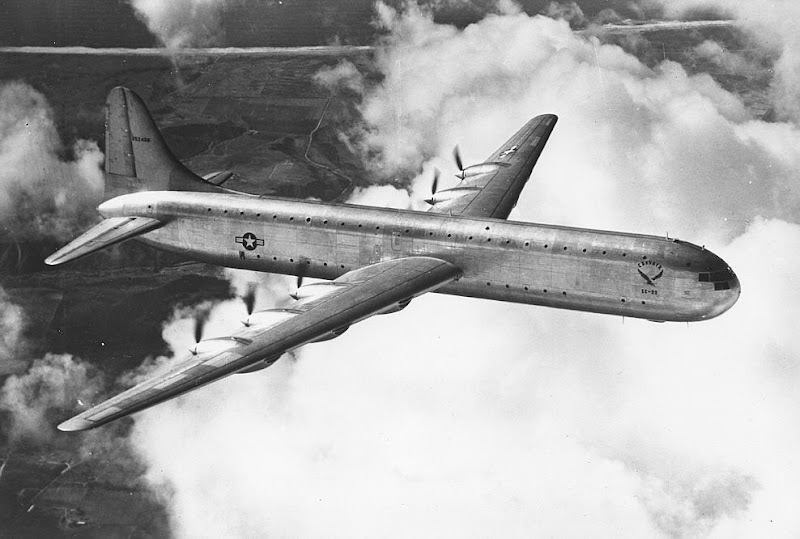 I've looked up many photos of the X-48 and they don't seem to quite match up. That's true, the X-48 is a small-scale prototype. The plane in this picture- if wheel size is to be taken as average wheel size for a plane- is massive, rivaling the size of the A380 and other commercial airliners. Even the engine nacelles are off. Niels is right, this is an elaborate photoshop. Some amazing imagery in there, great writeup! Certainly stirs romantic notions of exploring a bygone age. 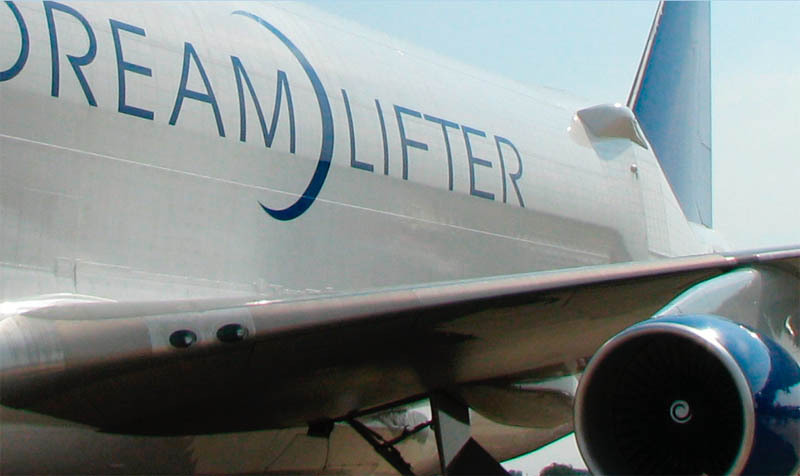 would you be interested in a photo of Canadian cargo jet... it's from 2009? Where's the BV 238 ?? I was just working on photos of the DO X - it's amazing to see photos of it in the air!